Harlech is a seaside resort and small town on the Cardigan Bay coastline in Gwynedd, West Wales. 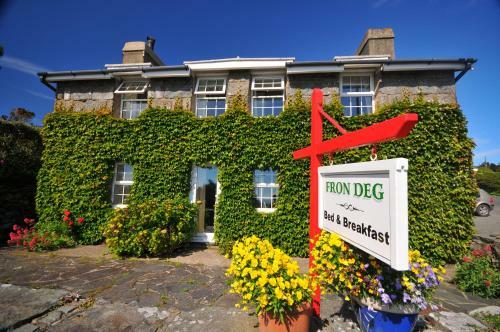 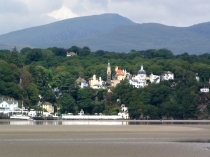 Nestling in the foothills of Snowdonia the town sits on the edge of the Bay of Cardigan looking westward toward the Llyn peninsula. 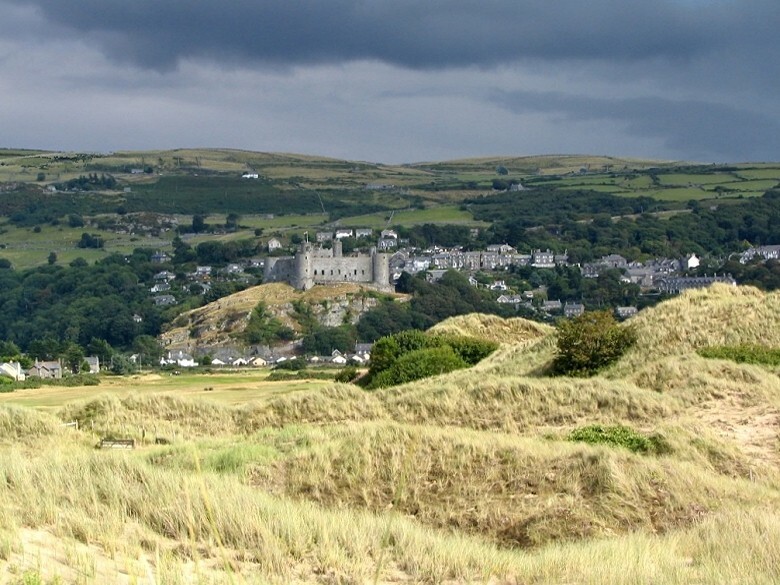 Harlech is renowned for it's medieval fortress, Harlech Castle, built by the English King Edward 1 in the 13th century in his attempt to subdue the rebellious Welsh. 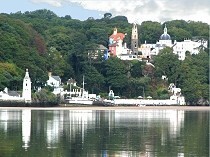 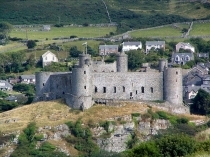 The castle dominates the small town and is visible for miles around standing sentinel over Cardigan Bay. 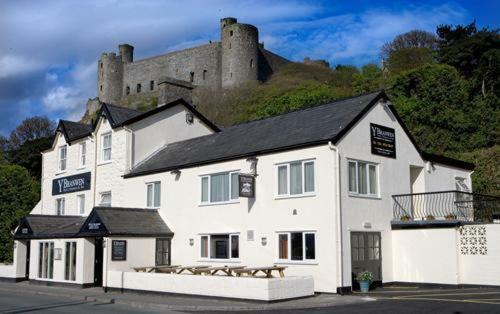 After almost a thousand years, the sea has abandoned the Castle and has left it stranded high and dry on its rocky promontory almost a mile from the present shoreline. 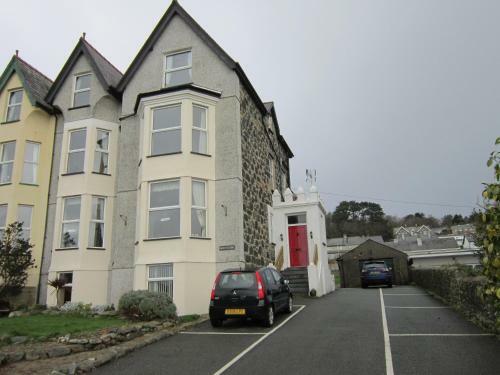 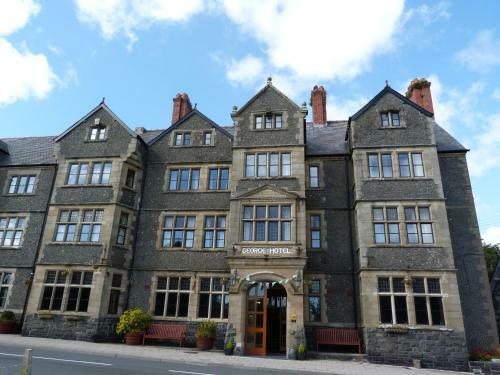 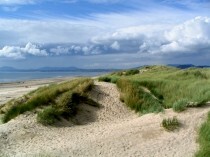 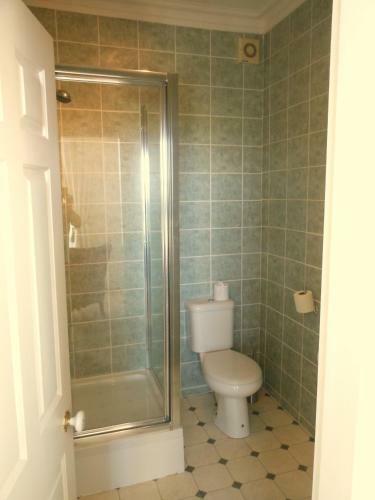 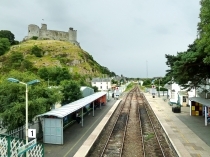 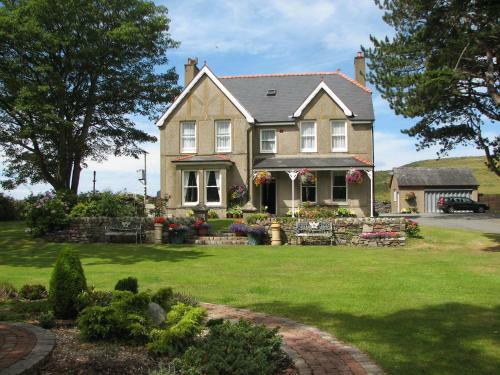 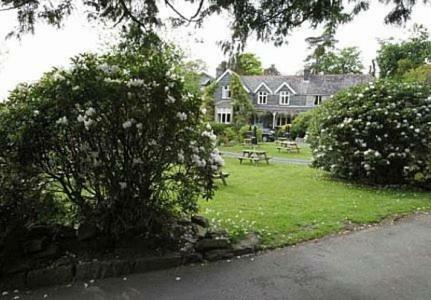 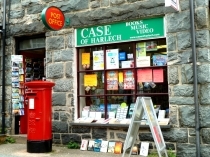 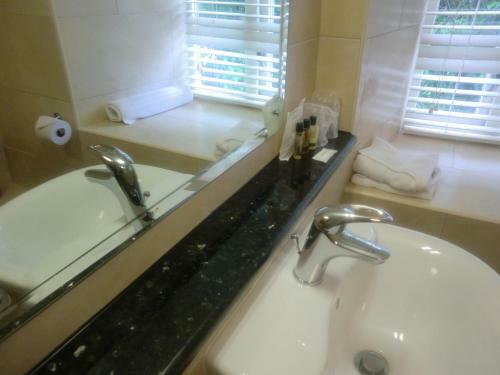 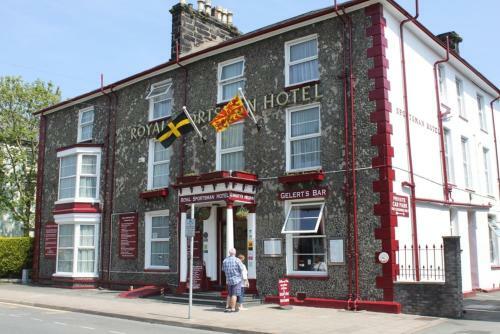 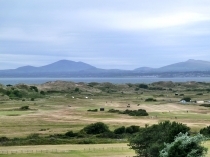 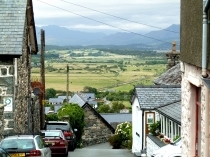 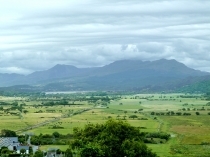 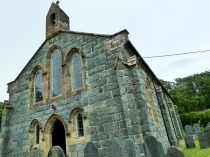 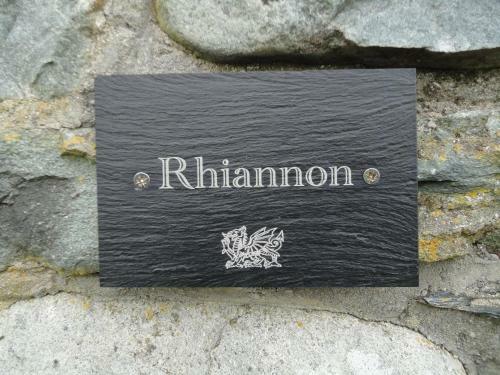 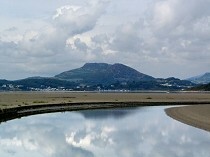 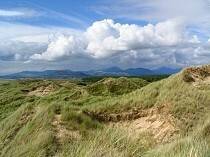 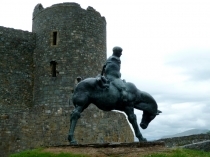 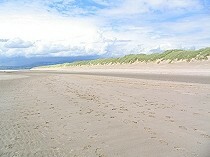 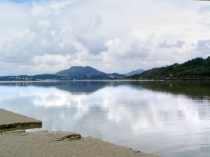 On this page you can find information on Harlech Wales.